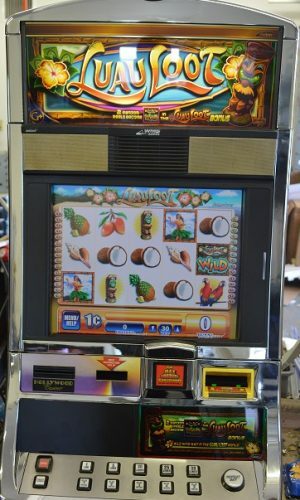 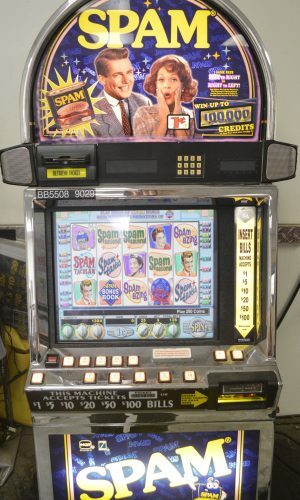 The Sizzling 7 Slot Machine is one of the most popular IGT Slots of all time. 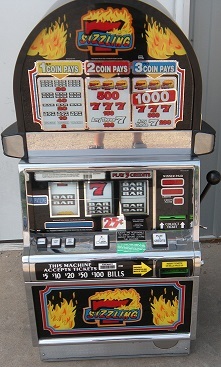 This machine is known for its Flaming 7’s symbols. 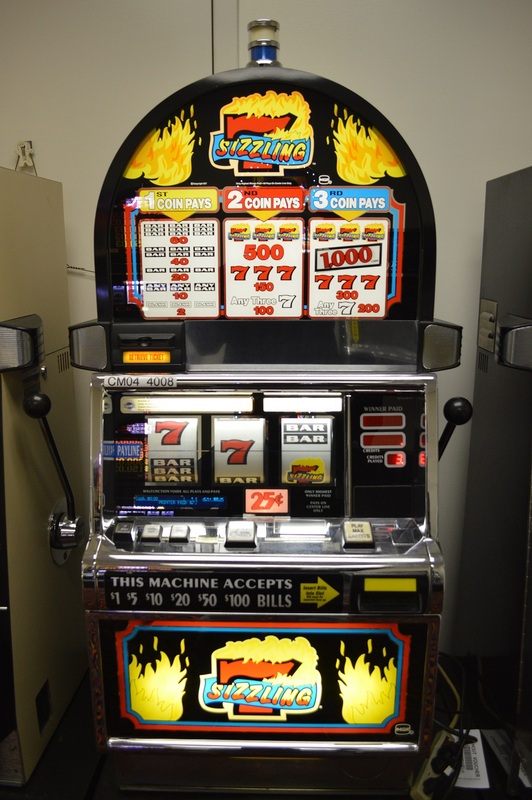 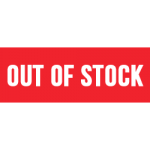 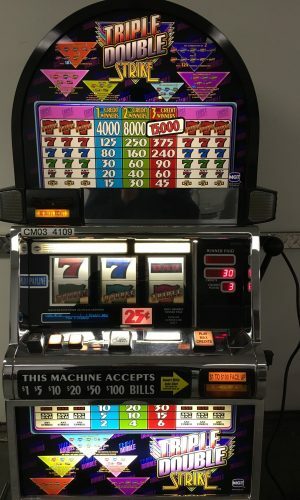 Hit all red 7’s in a row on the single payline and you’ve won the Jackpot! 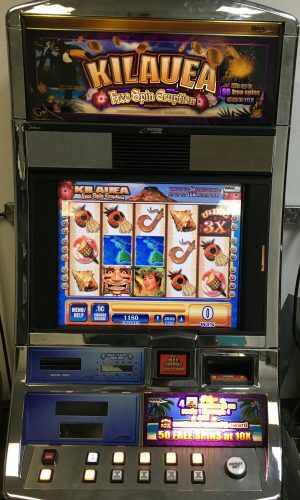 This is a great addition for your home gameroom.